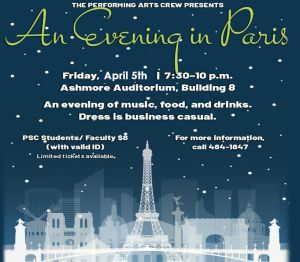 The Pensacola State College Performing Arts Crew will host “An Evening in Paris” on Friday, April 5, at Pensacola State College. The gala is set for 7:30-10 p.m. in the lobby of Ashmore Auditorium, Building 8, on the Pensacola campus at 1000 College Blvd. 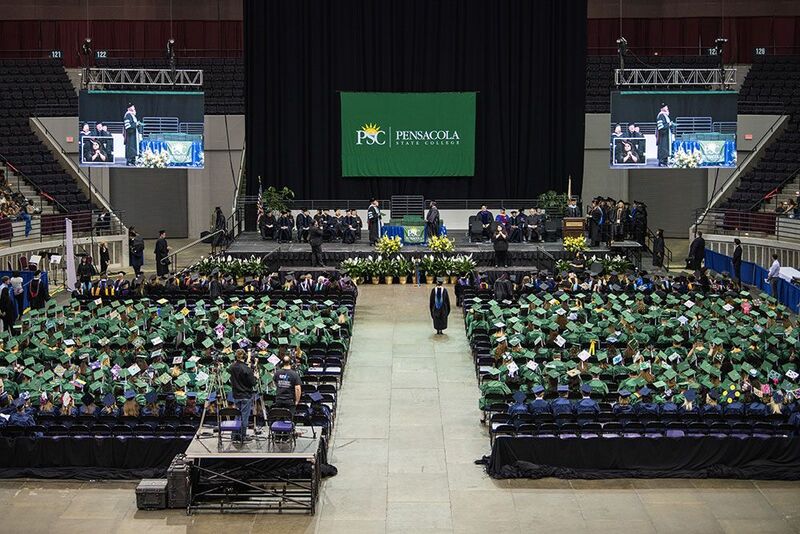 The PSC Woodwind Quintet, PSC Brass Quintet, pianist Bryce Lyublanovits and the jazz-blues group, Soul Station, will provide entertainment. A silent auction will be held and drinks and hors d’oeuvres served. Dress is business casual. 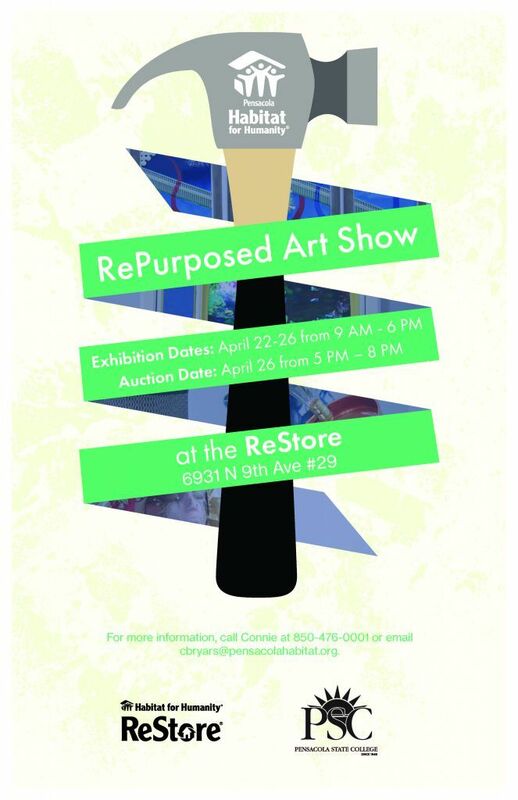 Proceeds from the fundraiser will benefit the College’s Performing Arts Crew – the department’s student club. The club purchases gifts for the department at the end of each academic year. Tickets are $8 and can be purchased online at www.PensacolaState.edu/mt or by phone at 850-484-1847.